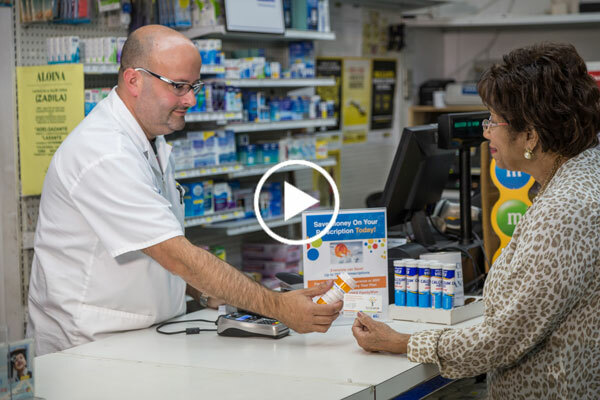 The United Way of Miami-Dade/FamilyWize partnership has helped the community save over $10 million on the cost of prescription medicines, since its inception in 2008. 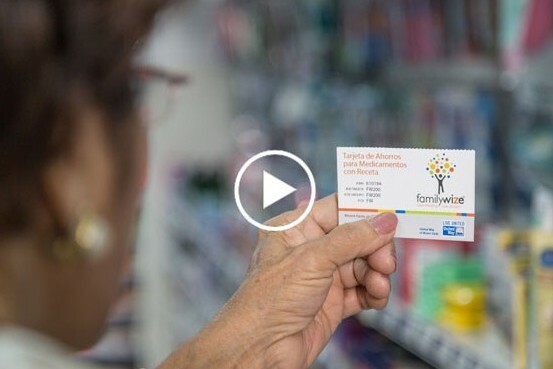 Nearly 700 local pharmacies accept the FamilyWize Prescription Drug Discount Card, and consumers are making health conscious decisions by filling thousands of much-needed prescription medicines every month. The card is free of charge – there are no age restrictions, income restrictions or limit on how many times a single card may be used. It can be used by people who do not have health insurance, or for medicines that are not covered by insurance plans. On average, consumers receive over a 40 percent discount in prescription medicines. Visit here to print your own FamilyWize prescription drug discount card and to download the FamilyWize app.